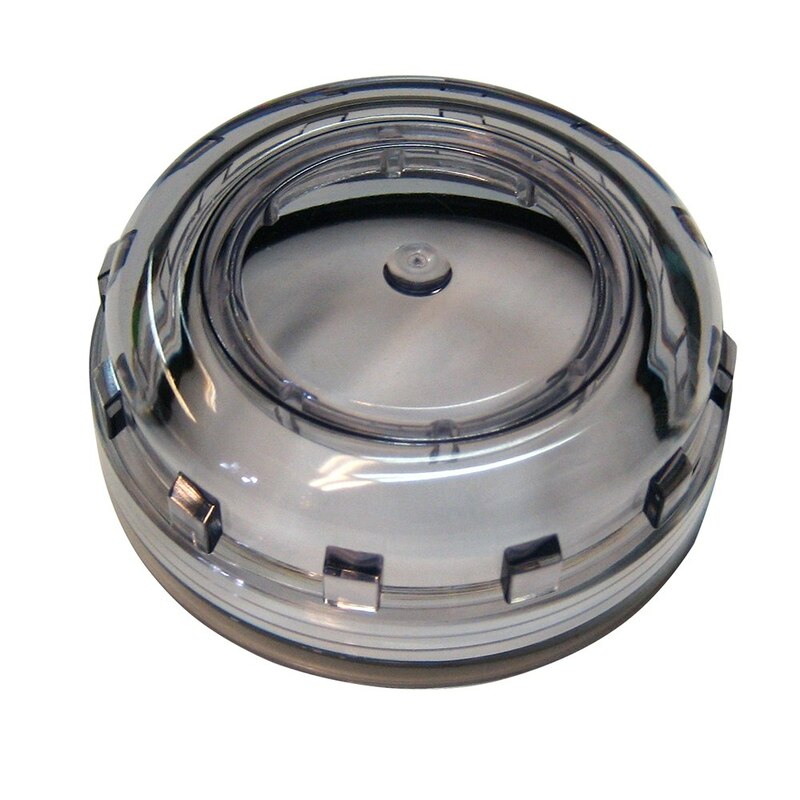 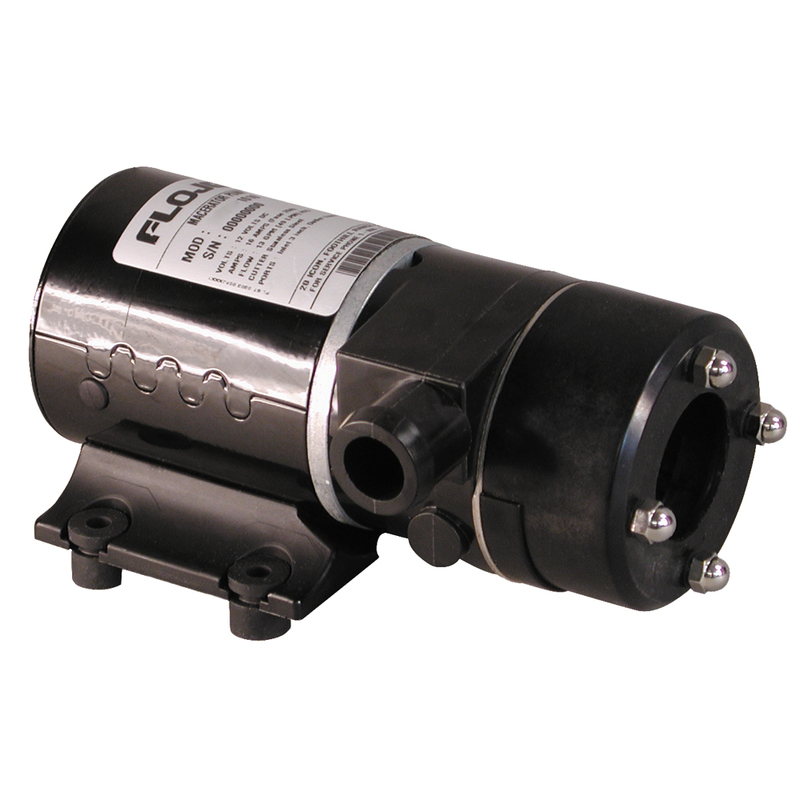 Since 1975, Flojet has been making high quality special application marine pumps. 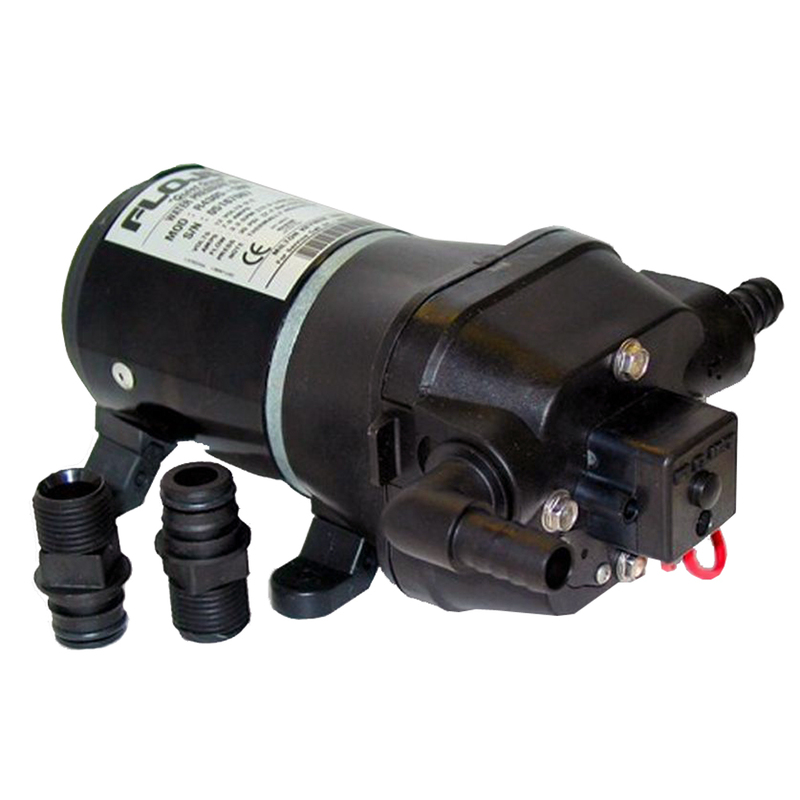 Over the years, Flojet has emerged into a global leader in small pumps, motors, and dispensing pumps for the marine industry. 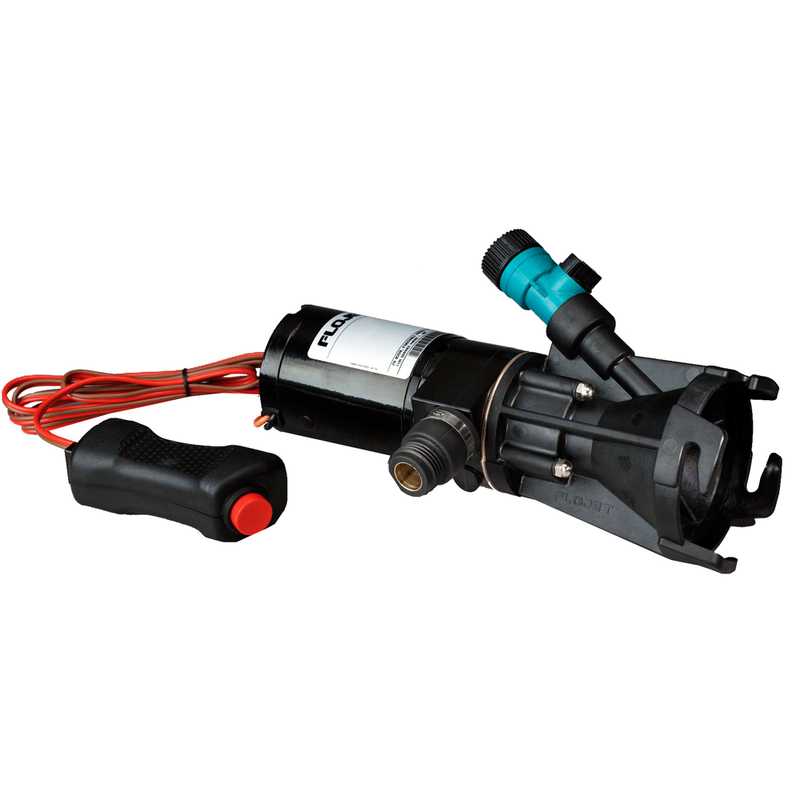 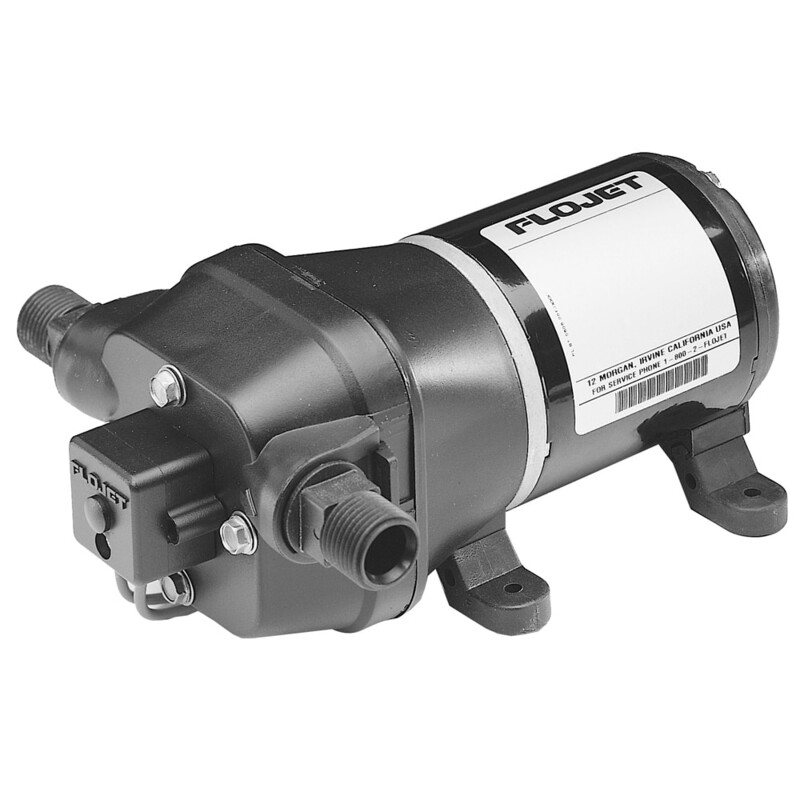 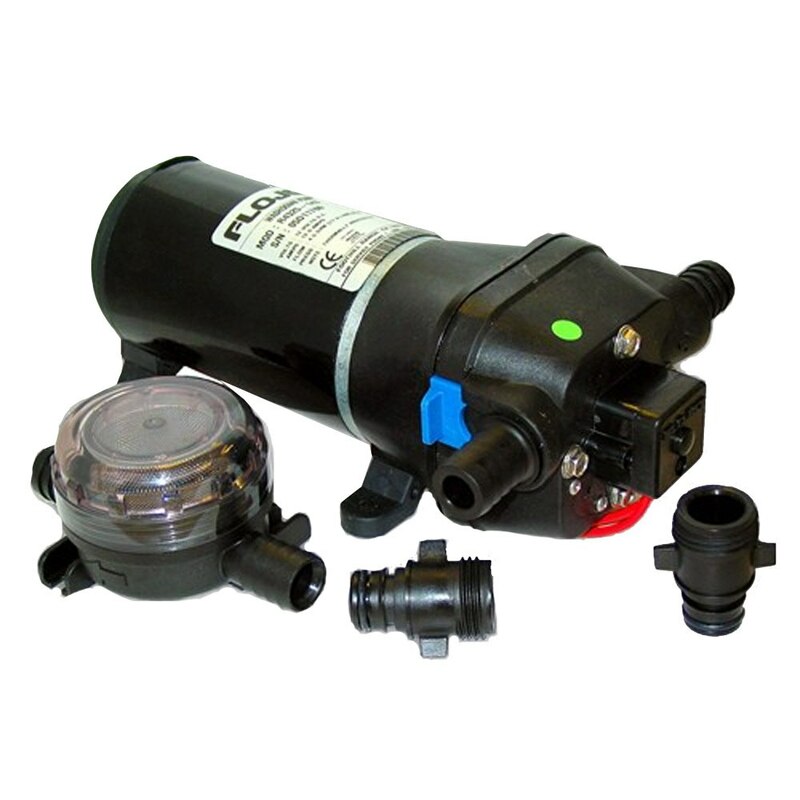 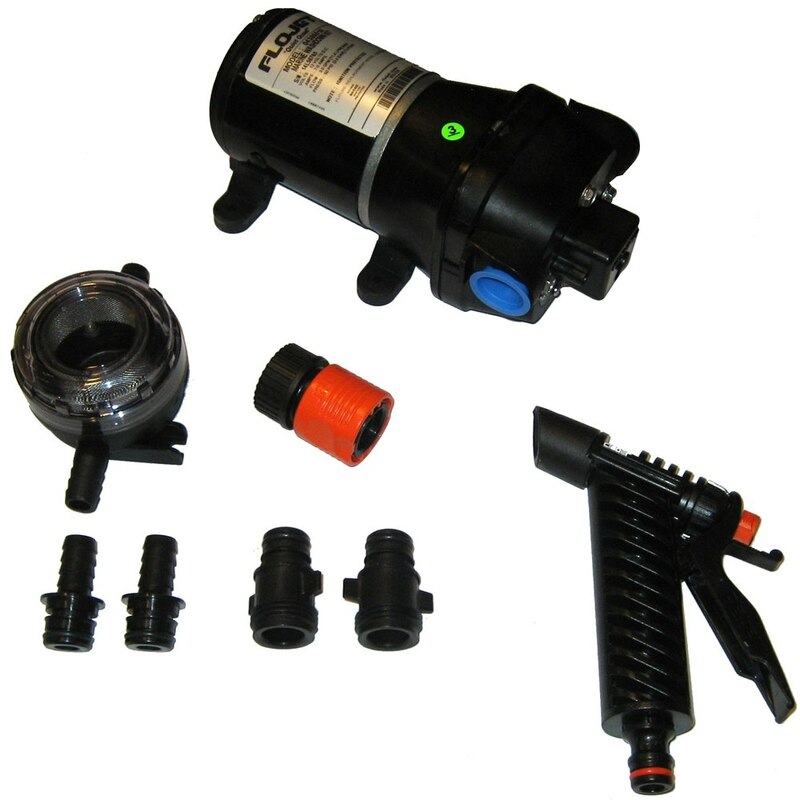 Check out our selection of Flojet pumps. 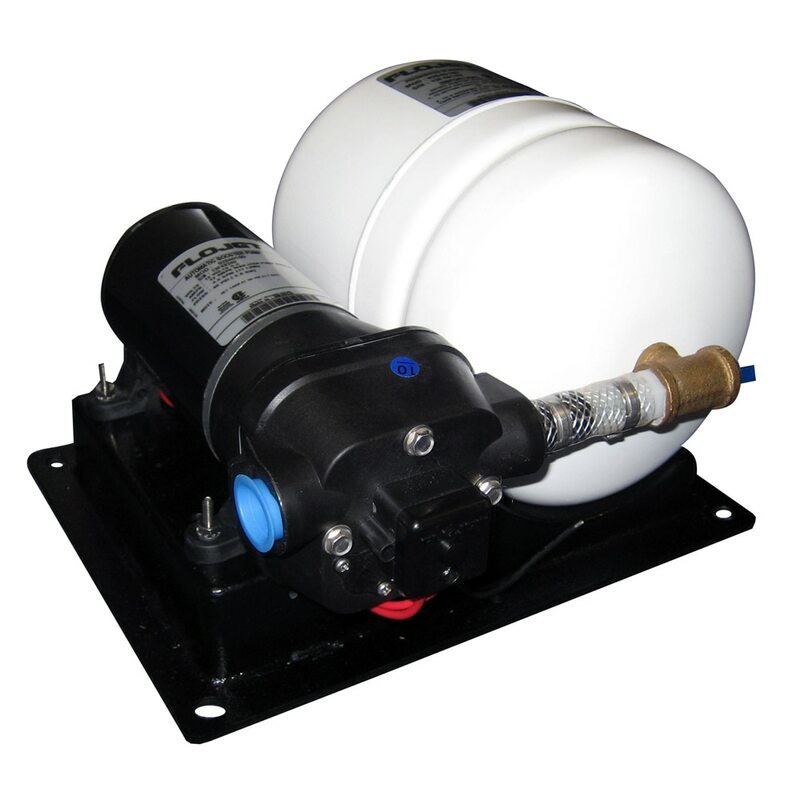 Anchor Express has great prices on Flojet pumps. You can' go wrong with a Flojet pump.